Controversy appears to be trailing the passage of the 2016 budget, as there are reports that the budget is missing. 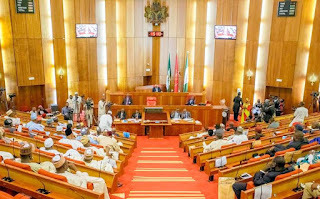 A federal lawmaker, who spoke on condition of anonymity, told Channels Television that there were fears that the 2016 budget had disappeared from the National Assembly. President Buhari on December 22 presented the 2016 budget to a joint session of the National Assembly. 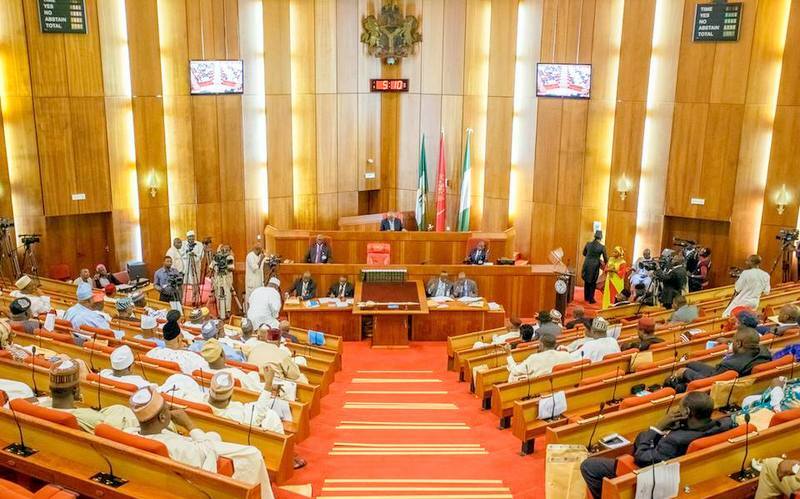 The Senate on resumption of plenary on Tuesday went into a closed-door session which lasted for nearly two hours. The lawmaker said the issue of the whereabouts of the budget was discussed during the closed door meeting. The source further said the Senate had directed its Committee on Ethics and Privileges to investigate the matter. But the Senate spokesman, Aliyu Abdullahi, in an interview with Channels Television said he was not aware that the 2016 budget was missing. “To the best of my knowledge, I am not aware of any missing budget. What we discussed today is how we are going to work assiduously, as Senate of the Federal Republic of Nigeria to consider the budget as submitted by the president. “Added to this, we have agreed that we should work hard to make sure that by the end of February the budget is ready for approval or assent by the President,” Mr Abdullahi stated. The Chairman House of Representatives Committee on Appropriations, Honourable Abdulmumin Jibrin, said that there is no truth to insinuations that the 2016 budget document is missing. He said that the claims may have been inspired by the initial insufficiency of the copies of the budget available to all the lawmakers. “As far as I am concerned, that story does not hold water. We were expecting copies to be printed and sent to the National Assembly but there was a bit of delay. “As at yesterday, I can confirm to you that the Appropriation Committee in the House received a lot of copies of the budget. By the time the Clerk counted it today, it was not sufficient to go round members. “I spoke with the Minister of Planning earlier today [Tuesday] and he assured me that before the end of today he will deliver the remaining copies. “For the soft copy I also reminded him and he sent it to me and I handed it over to the House,” he explained. Honourable Jibrin said the rumour of missing budget may have been triggered by the delay in the production of more copies of the budget. “You should realise that we have a new government in place and I think that there is little issue of communication gap and they are trying to get themselves settled. We should be able to excuse them and support the President wherever there is a bit of limitation from his own side,” he told Channels Television. Earlier, the Senate President, Bukola Saraki, after a closed door meeting with President Muhammadu Buhari declined to comment on the budget issue when reporters asked him questions about the alleged missing 2016 budget.